Excited about this beautiful collection! I know I am in for a treat to see the creations made with these awesome dies! Thank you Becca for another stunning collection! Awesome dies; I just love the shadowbox!!!!!! Wonderful release. Those shadowbox dies are exquisite. I especially love the Starburst Valance and the Butterflies. 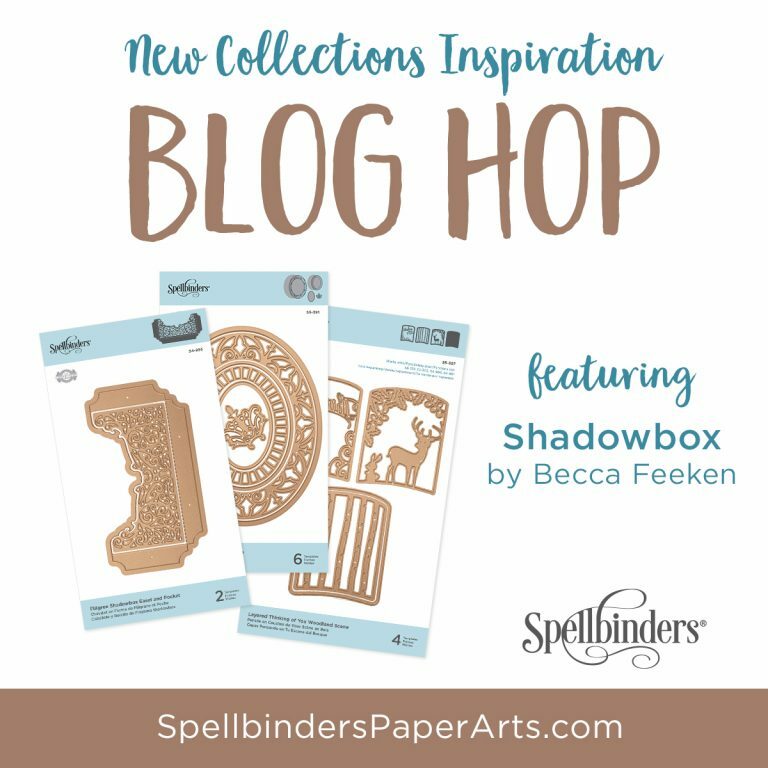 Wow–wonderful blog hop with these shadow box dies. 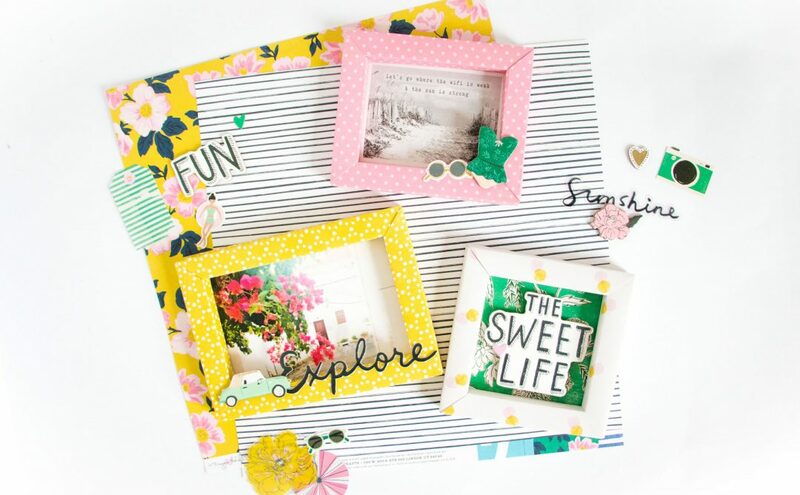 Great shadow box ideas and dies! Awesome release and fabulous inspiration!!! 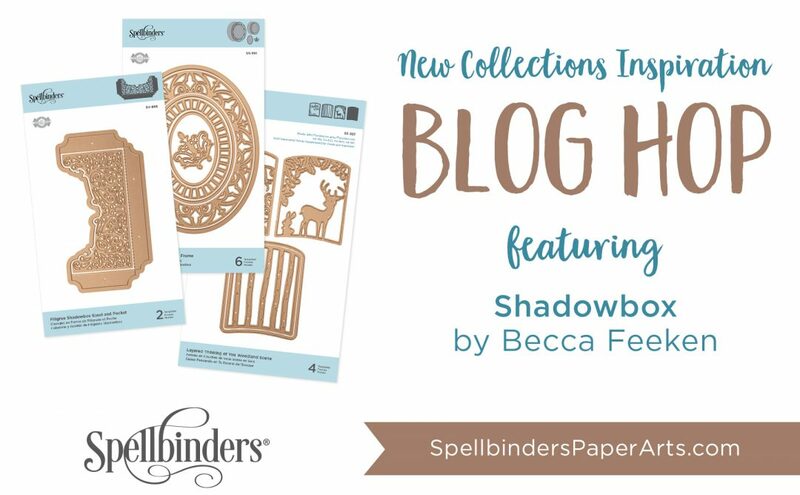 Becca Feekin has created for Spellbinders. These are the only dies I’ve wanted to buy in a long time. I love that the shadowbox dies can create giant frames! Fantastic shadowbox die and collection! Fabulous!! 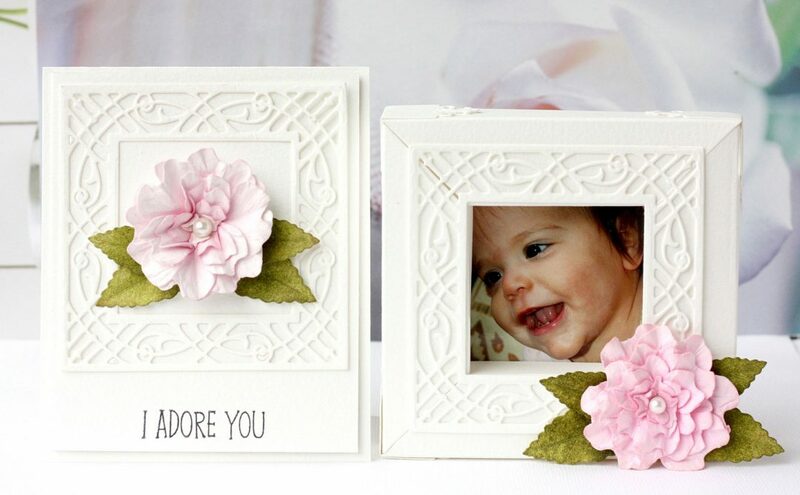 I was lucky enough to participate in a make-n-take at CHA and the new frame die is just awesome! Another great release, Becca! This collection is so absolutely beautiful, I was feeling so depressed and I litterly now feel sunshine inside my soul. Looking at these beautiful pieces is so nice. Thank you so much. what a creative and fun way to make pretty boxes! 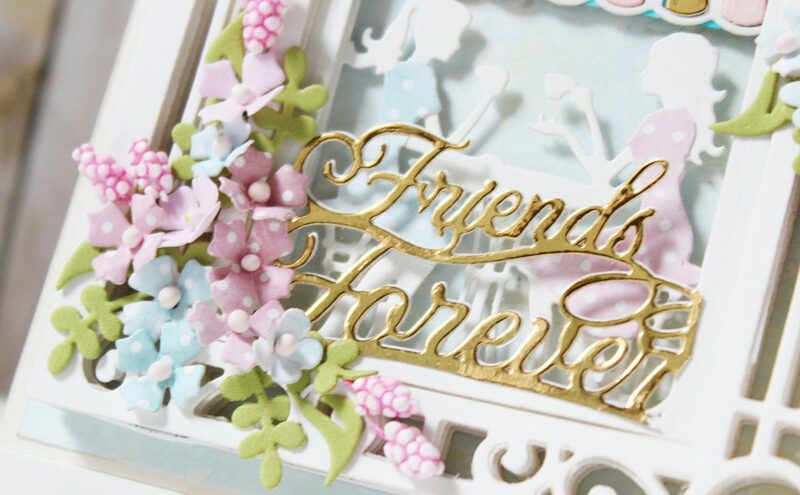 Beautiful collection and amazing dies! Thanks for the chance to win. I’m thrilled a die like this has been introduced. A must have for me. I am os impressed with this release and all of the creative inspiratioN!